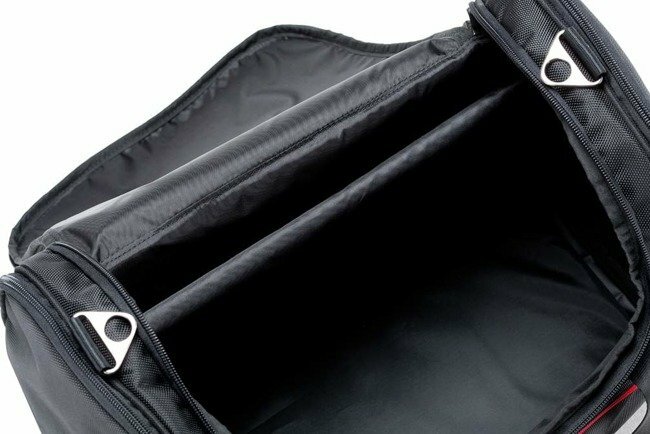 You save 4.96% (19.00€) when buying in a set. 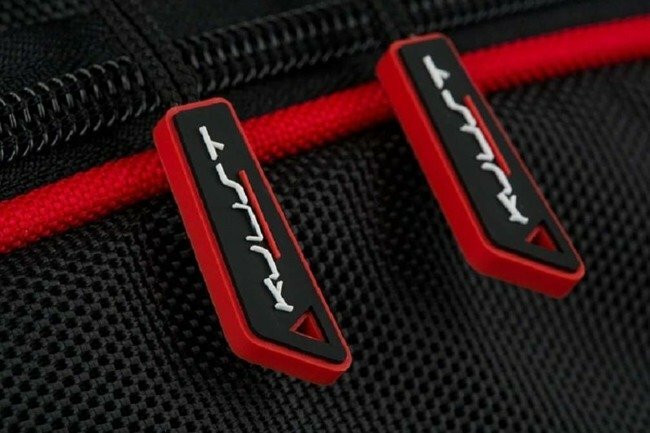 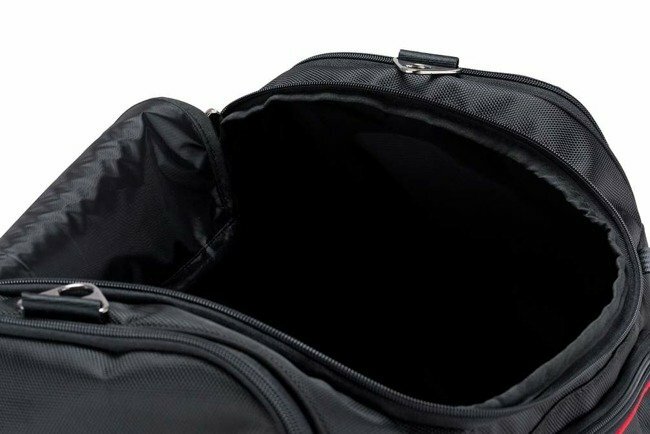 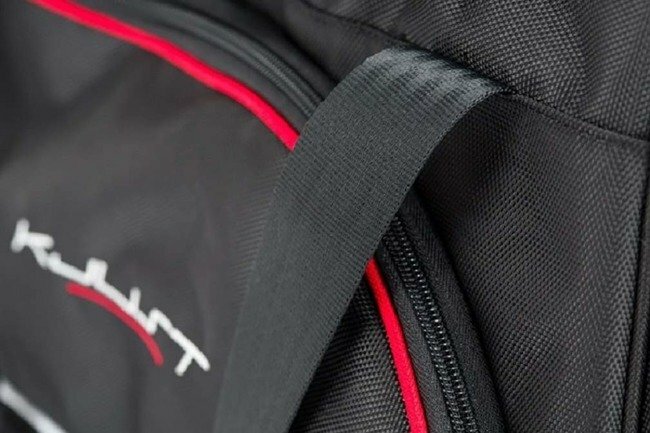 WHY SHOULD YOU HAVE DEDICATED TRAVEL BAGS? 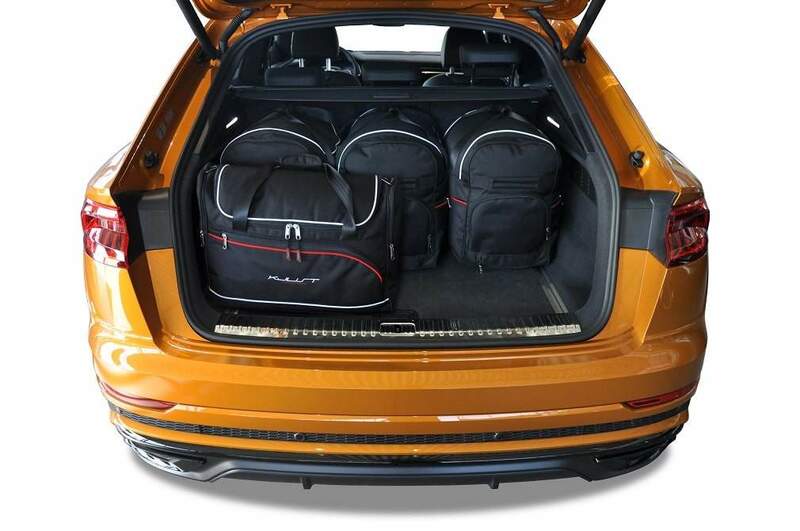 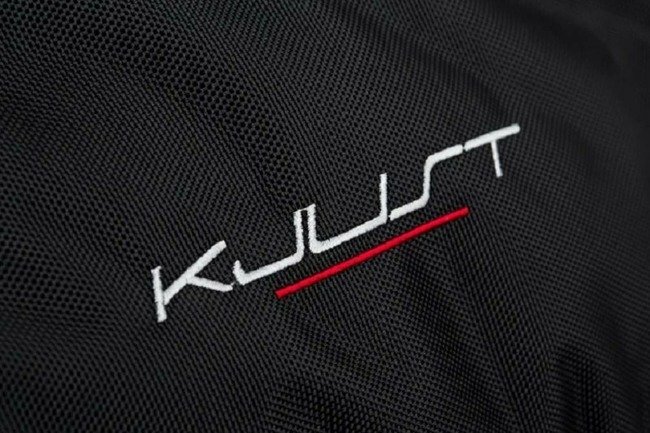 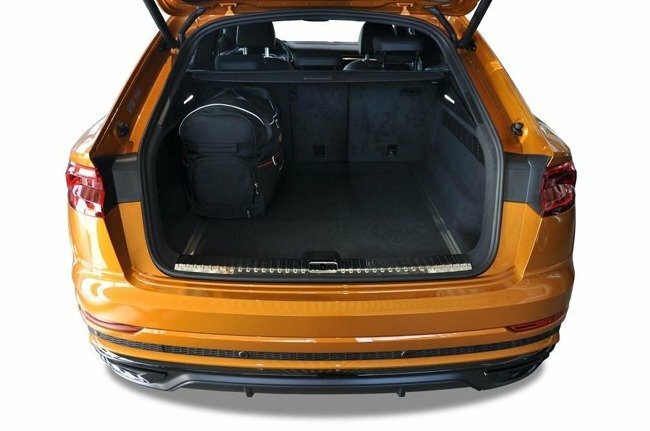 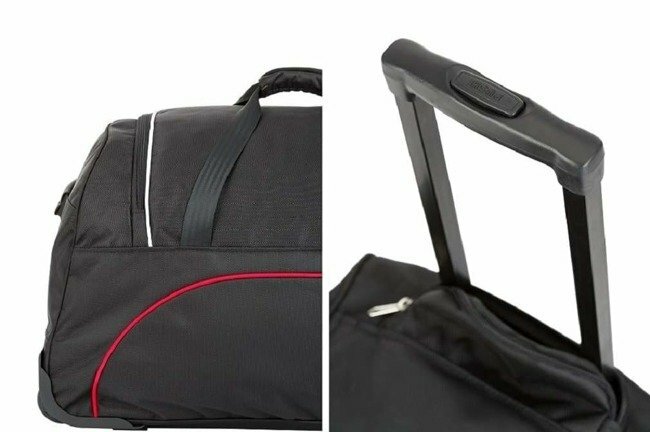 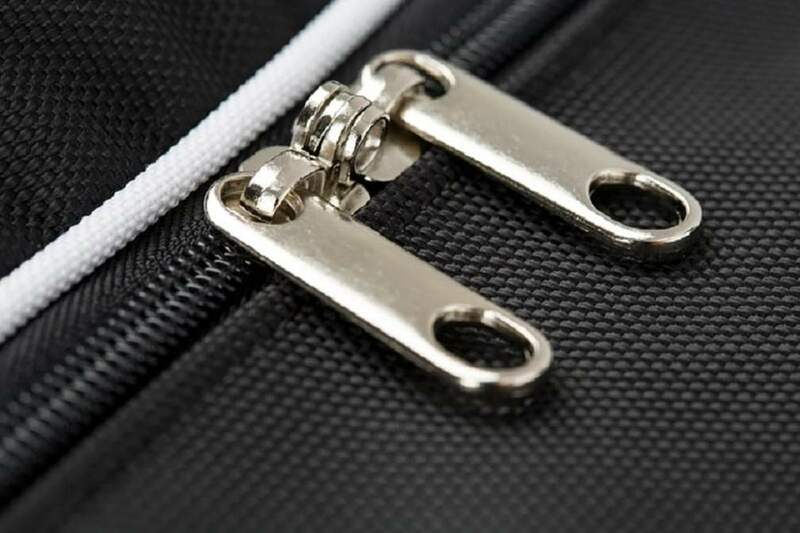 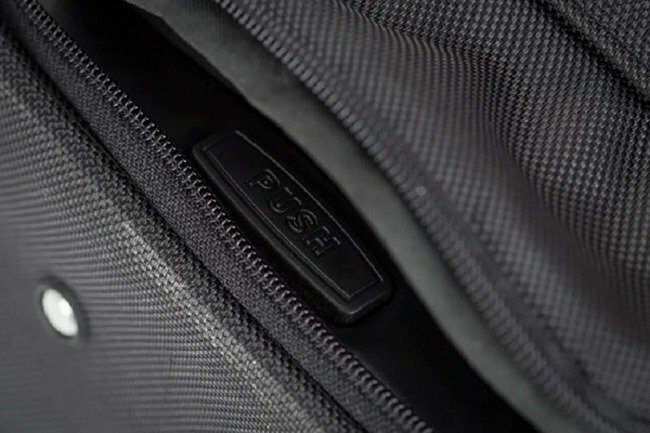 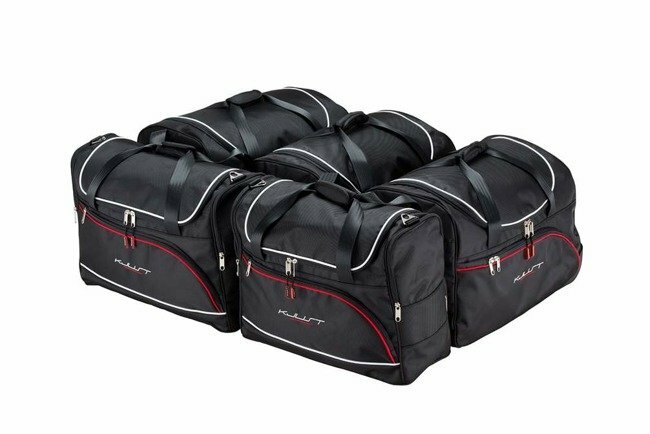 KJUST offers a variety of dimensions, that makes the hand luggage bags both as airplane cabin and car boot bags. 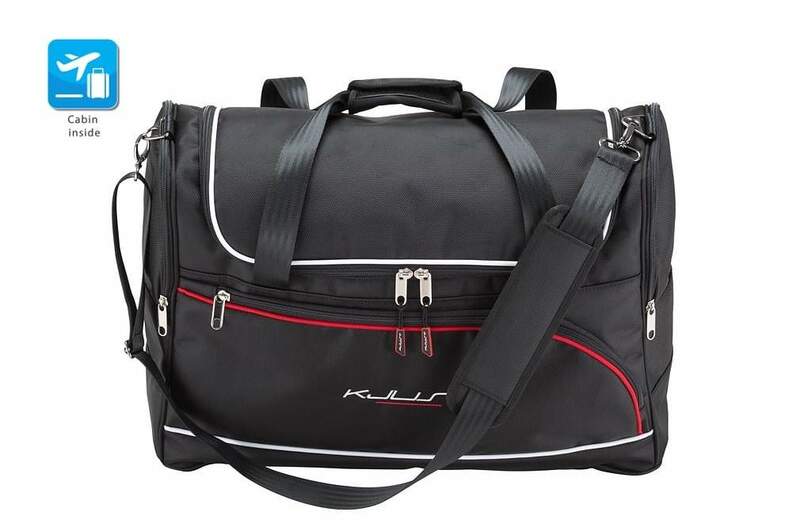 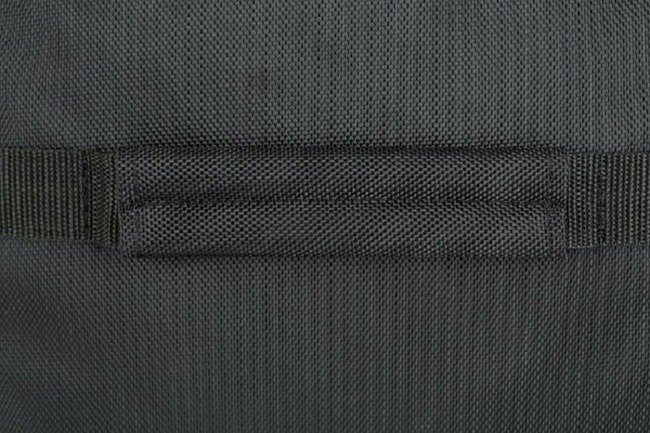 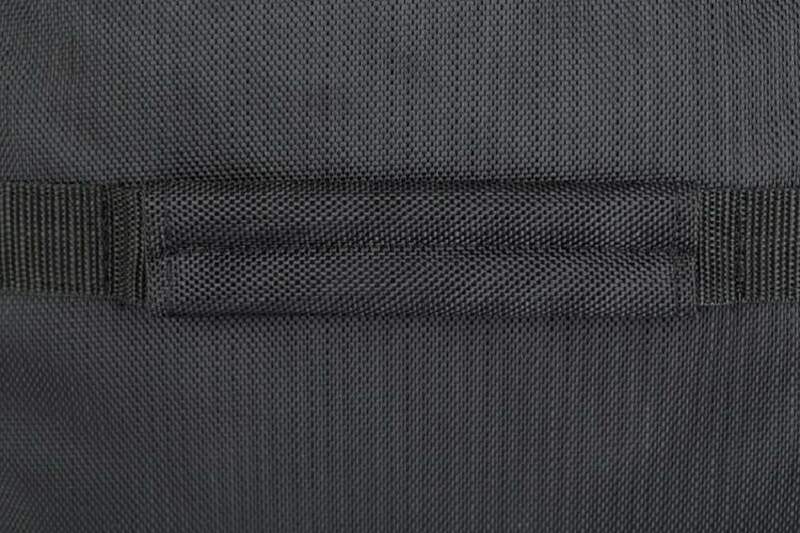 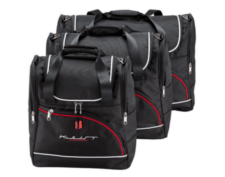 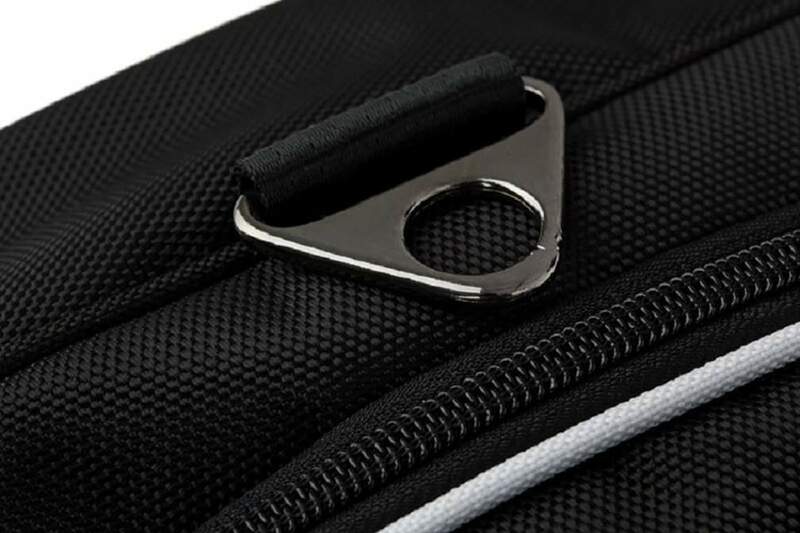 Bags are very light, made of high quality fabric – Polyester 1680D (features of Cordura). 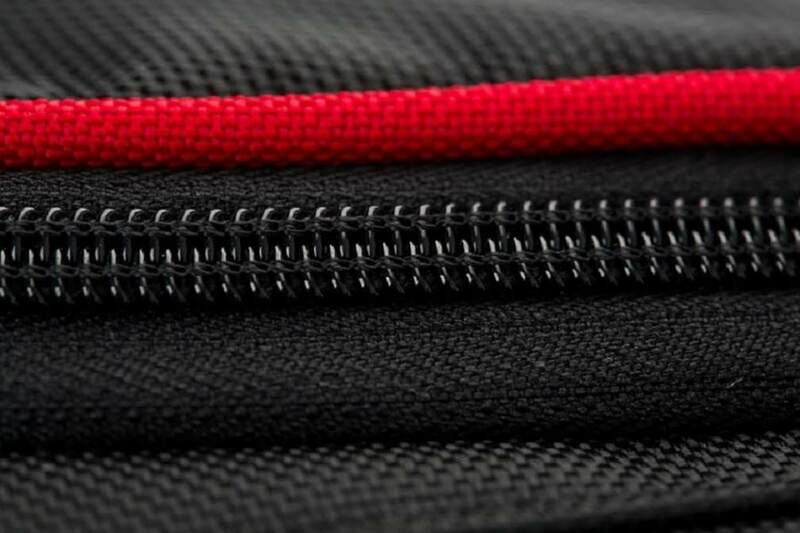 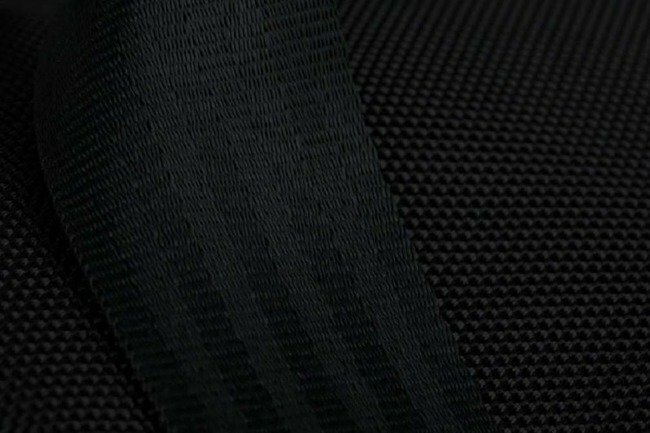 Fabric is rubberd inside, that makes the bags water resistant. The fabric is ready for huge temperature amplitudes. 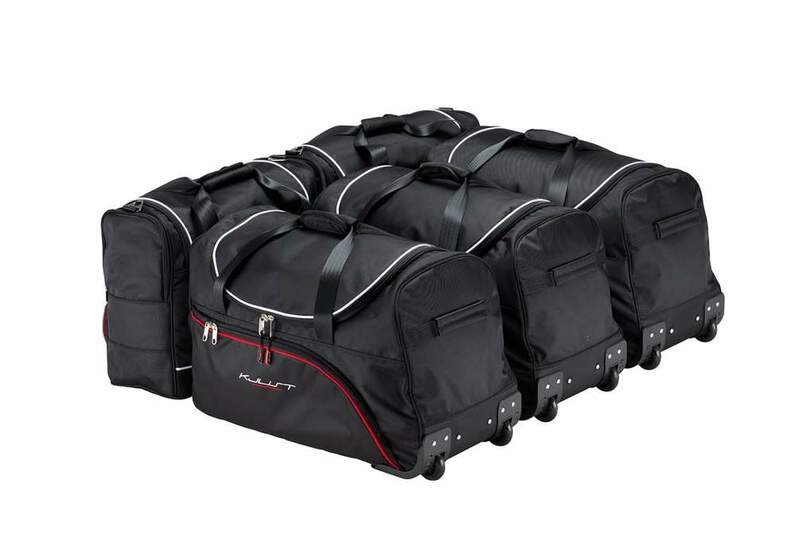 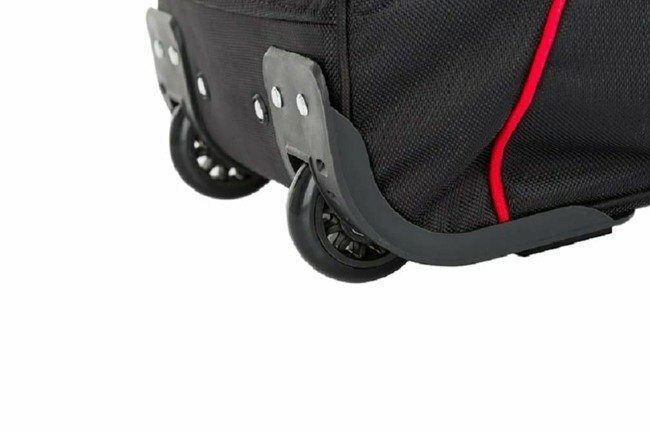 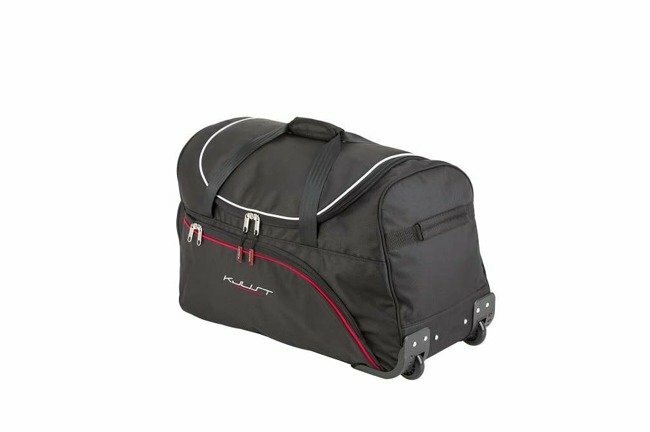 KJUST hand luggage bags are foldable, they need very little space for storage.